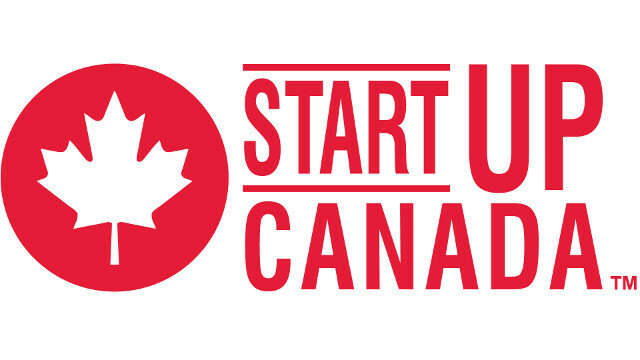 Startup Canada has been on a roll in forwarding its mission of giving entrepreneurs the resources to start their own businesses. So far, as part of its #EveryEntrepreneur Tour, the organization has announced partnerships with two co-working spaces in Montreal and funding for co-working spaces in Atlantic Canada. Today, Startup Canada announced partnerships with four co-working spaces in British Columbia as part of its Startup Space Fund. Cowork Penticton, Foresight Cleantech Accelerator Centre, Launch Academy, and Revelstoke Coworking were chosen as the entrepreneur-led, grassroots co-working spaces that will provide space for Startup Canada members. At the same time, Startup Canada also announced that Startup Prince George is one of the first investments from the Startup Canada Women Entrepreneurship Fund. The fund, launched in September 2015 and supported by Dell, invests in high-impact projects that encourage and support the development of women-led companies in Canada. “To reduce the gender gap, entrepreneurs, support organizations and community leaders need to work together to improve access to and quality of programming that empowers women with equal opportunity for success, and champions them as the next great leaders in business,” said Lennox. Startup Prince George will use the funding to run a one-day women’s entrepreneurship conference called Be the Change in 2016. The conference will feature a panel of women entrepreneurs and small group discussions that focus on five key themes including women entrepreneur partnerships, building an online community, retail entrepreneurship with social cause, risk-taking, and work-life balance.